Orlando, Florida, United States: Club Car’s new TEMPO LI-ION, an AC motor and lithium ion-powered golf car and an extension of the company’s award-winning TEMPO line of vehicles, takes the modern-day golf car fleet to a new level by further enhancing the ‘in car experience’ and addressing the evolving needs of both golfers and course owners. The global leader in golf, consumer and utility vehicles and a brand of Ingersoll Rand unveiled the TEMPO LI-ION at this week’s PGA Merchandise Show at Club Car’s Booth #2928. Club Car developed and tested TEMPO LI-ION according to automotive-grade standards so it could deliver the reliability and confidence critical for course managers seeking a lithium-powered solution. TEMPO LI-ION is more than a ‘drop-in’ solution; it is a redesigned car with a state-of-the-art electrical system and powertrain. The lithium ion battery seamlessly integrates into the car’s construction and operating system. The result is maximum efficiency in management and maintenance. 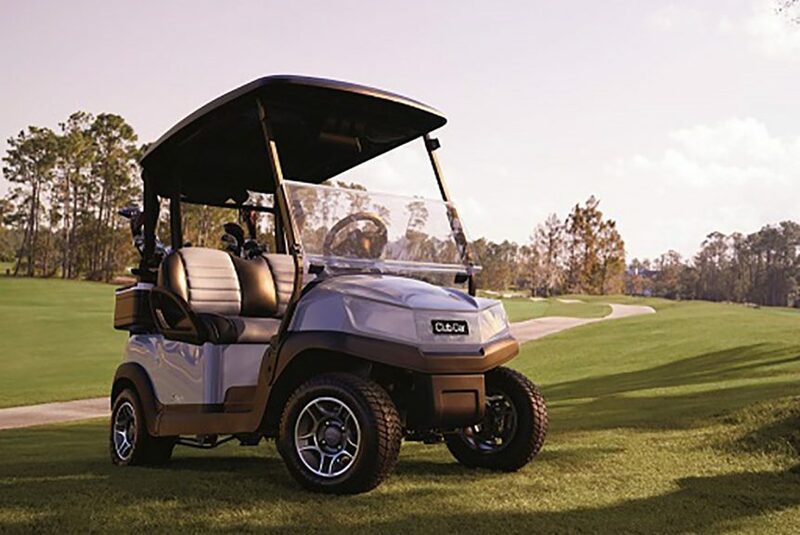 Developed through Club Car’s exclusive partnership with LG Chem, a world leading automotive lithium-ion battery supplier, the TEMPO LI-ION features a vehicle control module and battery management system with an automotive-grade fuse box to improve durability and serviceability, as well as accommodate future upgrades. TEMPO LI-ION’s unique, smart charging capabilities include automated off-peak charging for lower energy costs and charging rates that are two to three times faster than lead acid powered cars. The batteries do not require watering, reducing a course’s water use over the lifecycle of its fleet. In addition, the TEMPO LI-ION’s suspension system was redesigned for safety and features an aluminium frame, both contributing to its lighter weight and reducing the potential for course damage, when compared to a lead acid battery powered car.